More Than Hosting. How About Lifetime Domain Registration and Lifetime Domain Privacy? Our Lifetime Domains with Lifetime Domain Privacy regularly cost $39.95. No annual fees. No redirection fees. No parking fees. No additional fees. Don't need 12 domains today? Don't worry, your domains never expire. 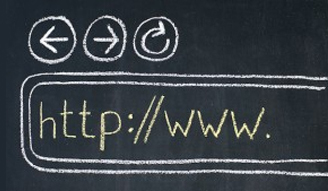 Simply hold onto the domains until you're ready to register them. Including .co.business, .co.education, .co.financial, .co.network, .co.technology, .co.place and .co.events domains. How much would you pay for 12 Lifetime Domains including Lifetime Domain Privacy? The average user pays between $10.00 - $20.00 per year per domain. Add $10.00 for domain privacy and you're averaging $25.00 per domain per year. Or $300.00 per year for 12 domains with privacy. Now calculate that price over a lifetime. Upgrade your WordPress skills and expertise with our advanced video training! The complete step-by-step video series! If you think that becoming a WordPress Expert in a short period of time is impossible then let us change your mind today. As you know, WordPress powers over of 26% of websites on the internet and this is a huge market right? If you don't take advantage to it, you'll end up leaving money on the table. 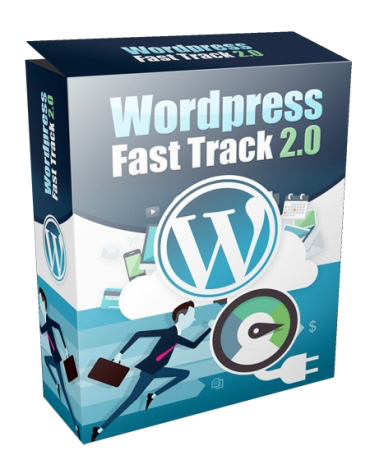 Inside this video series, you will learn the advanced and fastest way to master WordPress website building. Secure your Website's Bandwith to Receive Tons of Traffic that Will Come From this Advanced Free Traffic System! Indeed, traffic is the life-blood of every website. Well, what is the use of your website if no one knew that it exist right? If you are online entrepreneur, traffic is very important and you also knew that traffic is not built the same and would come in various sources. Inside this product is a bundle of video courses that will guide you on how to acquire those high quality free traffic into your website. If you are a freelancer, you can also use the strategy inside for your clients. 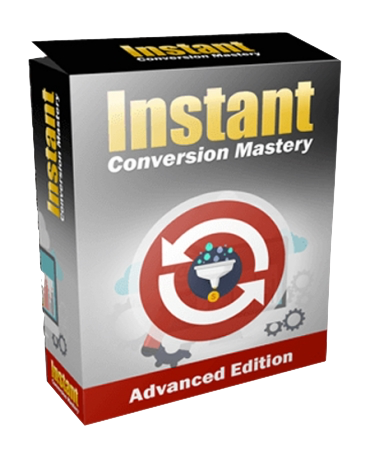 Discover The Exact Instant Conversion Techniques Used To Turn Every Visitor Into Cash. What good is traffic if you can't convert it into at least one customer. Traffic is the life-blood of a website or an online business but if you are not good at converting those leads into customers, then your marketing effort is not enough. Many online marketers have been experimenting some marketing strategies and psychologies on how to make those leads to buy what you offer. Inside this video series, you will learn the essential information on you can convert those website visitors as far as turning them into returning to loyal customers. 12 Lifetime Domain Privacy - Every domain includes lifetime domain privacy to protect your basic information from spammers, phishers and hackers.